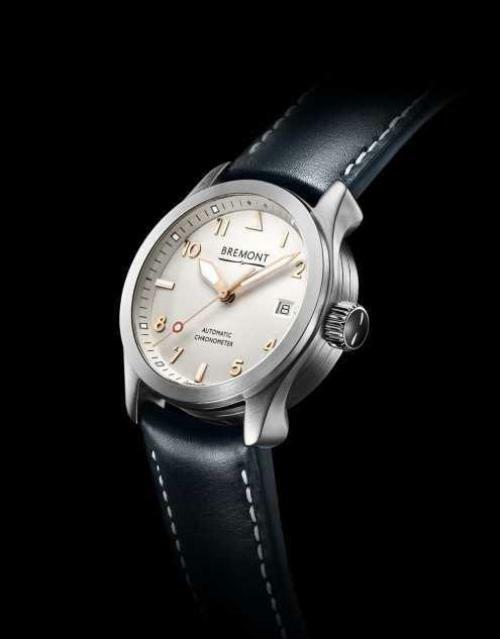 Just to prove that Bremont isn't only a rugged male preserve offering 45mm watches for burly guys, the luxury British watchmaker has launched a new timepiece, the Solo-37, a model aimed squarely at female shoppers, and it's thought to be ideally suited to the Asian market. 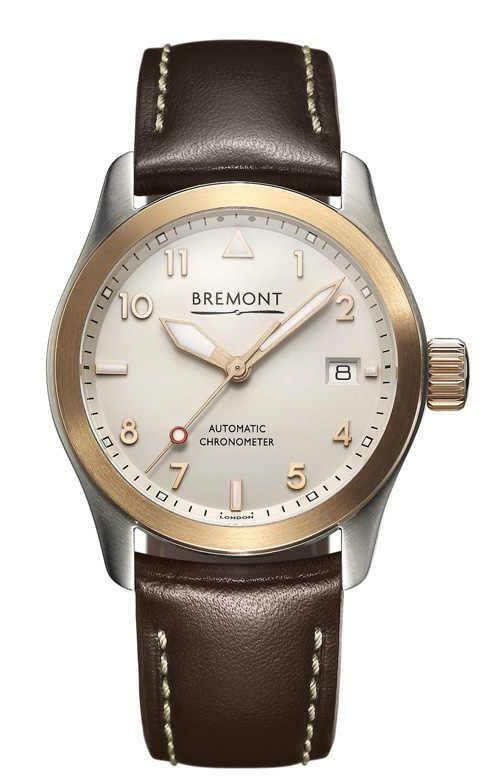 As with many Bremont watches, the Solo-37 watch is inspired by 1940’s pilots’ watches, and is part of the wider Solo range. A chronometer, it’s the smallest watch ever produced by Bremont. It’s also much lighter on the wrist, with various finishes that should hold appeal for women. At present the Solo-37 is available with a white-dial in a stainless steel or with an 18ct rose gold plated bezel. The brand is also set to launch a black dialled version with white indices. The watch is a three-hand stainless steel 37mm case hardened in the UK to over 2000 Vickers - seven times more scratch resistant than a standard watch. British designed and Swiss made Bremont modified calibre 13 1/4 BE-36AE automatic chronometer. The movement is made with 25 jewels, beats at 28,800 VpH and has a power reserve of 38 hours. Domed glareproof sapphire crystal protects the front of the case while the caseback is fitted with an integrated flat crystal providing full view of the movement. Stainless steel caseback with integrated sapphire crystal 'exhibition' back providing full view of watch mechanism. Bremont recently launched in the Asian market with a Chinese website, and the Solo-37 will also be launched in Asia where it is expected to be successful owing to its smaller case size.